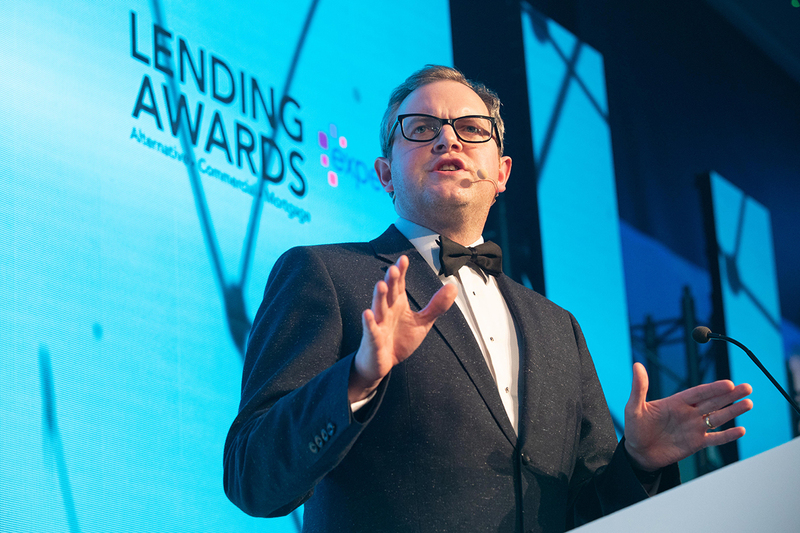 The winners of the inaugural Lending Awards 2018, sponsored by Experian, have been revealed in a ceremony held at the Hilton London Bankside Hotel. The new awards programme is a natural evolution of the established Commercial Finance and Alternative Lending (F5) Awards, with the addition of the Mortgage Awards – transforming it into the new brand – the Lending Awards. Reflecting the wide remit of all these key components of the financial services space, the Lending Awards, are the UK’s only awards that connect the consumer, residential and business lending industries. In all, more than 120 entries were shortlisted from over 70 companies across 33 categories. The big winner on the night was iwoca, which claimed five awards including Alternative SME Lender of the Year, Best Fintech Lender (short-term) and Best Online Commercial Lender. Investec Asset Finance won Best Asset Finance Provider and Best Commercial Lender, sponsored by Experian, while Best Building Society for Mortgages went to Leeds Building Society. Best Mainstream Mortgage Lender, sponsored by Experian, was won by the Bank of Ireland, while Best Online Mortgage Lender went to Digital Mortgages by Atom Bank. Clydesdale & Yorkshire Bank took the Best Challenger Bank gong, while Best Credit Information Provider was won by LendingMetrics. Best Fintech Lender, sponsored by Experian went to Lendable, with Nucleus Commercial Finance named Best Invoice Finance Provider. Guests were entertained by News Quiz host and QI and Have I Got News For You regular Miles Jupp, who also presented the awards. Credit Strategy would like to thank all the awards sponsors – Experian, Sopra Banking Software, Together, Foundation Home Loans and Telrock.